The high-pressure pumps in the DS4020 is able to operate at a pressure of up to 200 Bar and This type of pump is also used in tunnel car washes, mainly for large ones considering the large volumes of water it can handle; it is not suitable for self-service facilities. 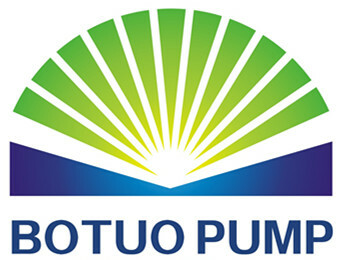 BOTUOLINI has been producing high-pressure pumps and accessories for over 20 years, and is also proud to export its Italian-Design products abroad. 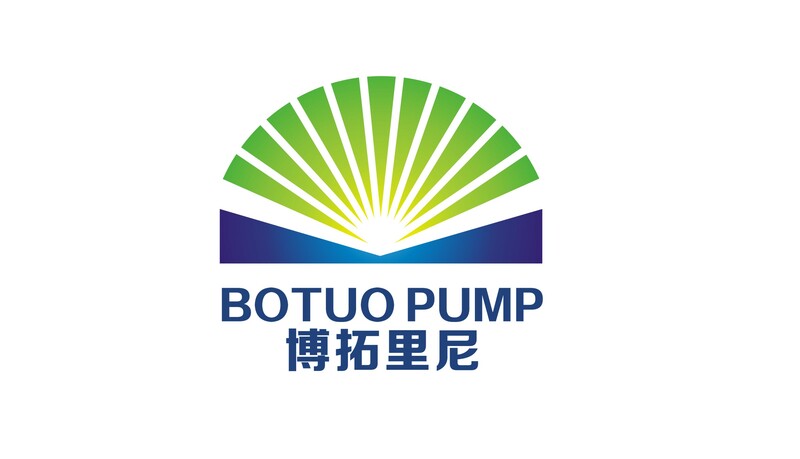 The company was founded in zhejiang china, one of the most important areas for the mechanical sector, and produces over 230 types of pumps for sale worldwide. Looking for ideal Jet Cleaning Comet Pumps Manufacturer & supplier ? We have a wide selection at great prices to help you get creative. All the Pressure Washer Catpump are quality guaranteed. We are China Origin Factory of Pressure Washer Cat Pumps. If you have any question, please feel free to contact us.